Item #0571: Methylsulfonylmethane (MSM) is a naturally-occurring sulfur compound and nutritional component of many foods. It is found in the normal diets of humans and almost all other animals. 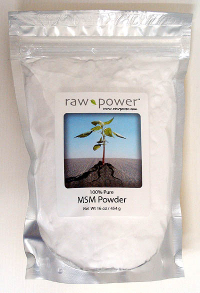 MSM is made up of 34% sulfur, the fourth most abundant mineral in the human body. 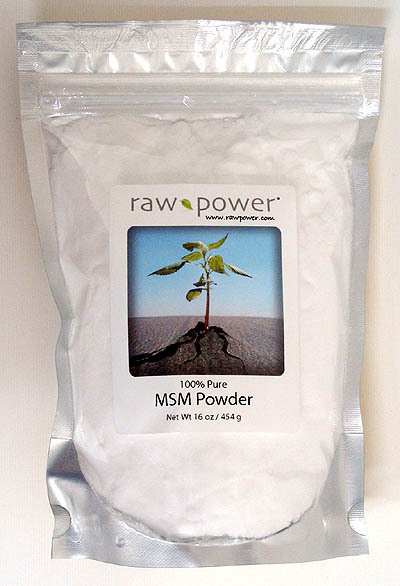 MSM is reported to support healthy, active lifestyles and benefits multiple structures and functions within the body, including connective tissues and the respiratory system.